HomePoliticsKamala Harris Is Accused of Lying About Listening to Tupac. Here’s What Happened. 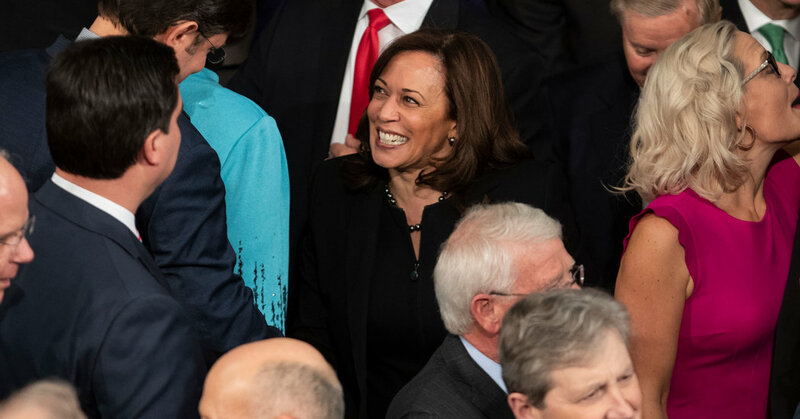 February 13, 2019 Politics Comments Off on Kamala Harris Is Accused of Lying About Listening to Tupac. Here’s What Happened.